Couples throughout the United States choose the Caribbean to host romantic destination weddings and honeymoons. The caribbean is made up of islands that create the perfect environment for couples and their guests to enjoy more than just a wedding event. 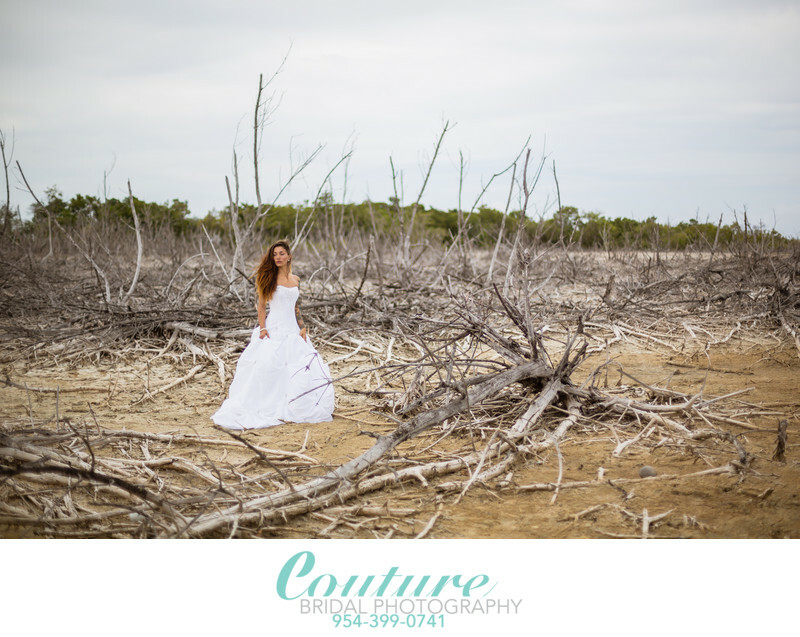 Couture Bridal Photography is on the forefront of Caribbean destination weddings and being based in Florida gives us easy access to any island in the Caribbean. Couture Bridal Photography is the #1 Caribbean Destination Wedding Photography studio for couples planning romantic Caribbean Destination Weddings. Couture Bridal Photography offers the most extensive and affordable Destination Wedding Photography coverage in Puerto Rico, US Virgin Islands, Cuba, Turks & Caicos, Dominican Republic, Aruba, Bonaire and Curacao. Couture Bridal Photography is an internationally recognized award winning Wedding Photography studio based in Fort Lauderdale Florida. Couture Bridal Photography Photographers are among the most sought after wedding photography professionals in the world and highly rated in the world of photography. Couture Bridal Photography is known best for creating the most elegant, romantic and timeless wedding photography images with a unique and distinct style. Couple from around the world choose Couture Bridal Photography for their wedding photography in locations across the United States, Caribbean, South America, Mexico and Europe. Couture Bridal Photography has a seasonal by appointment office located in Condado San Juan Puerto Rico and offers the most affordable Caribbean Destination Wedding Photography anywhere. Location: 55 Avenida Condado San Juan, PR 00908. Keywords: Bridal Portrait (120), Bride (114), Cabo Rojo (6), Puerto Rico (39), San Juan (33). 1/6400; f/1.4; ISO 100; 50.0 mm.